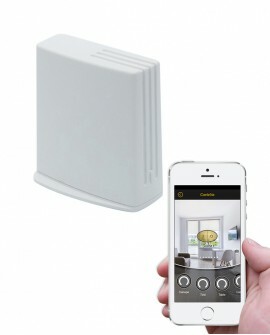 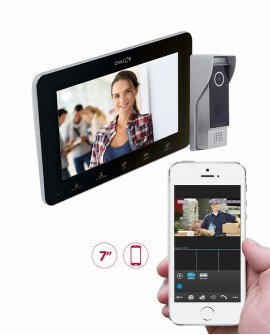 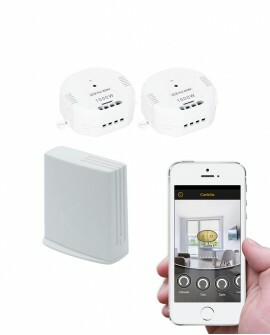 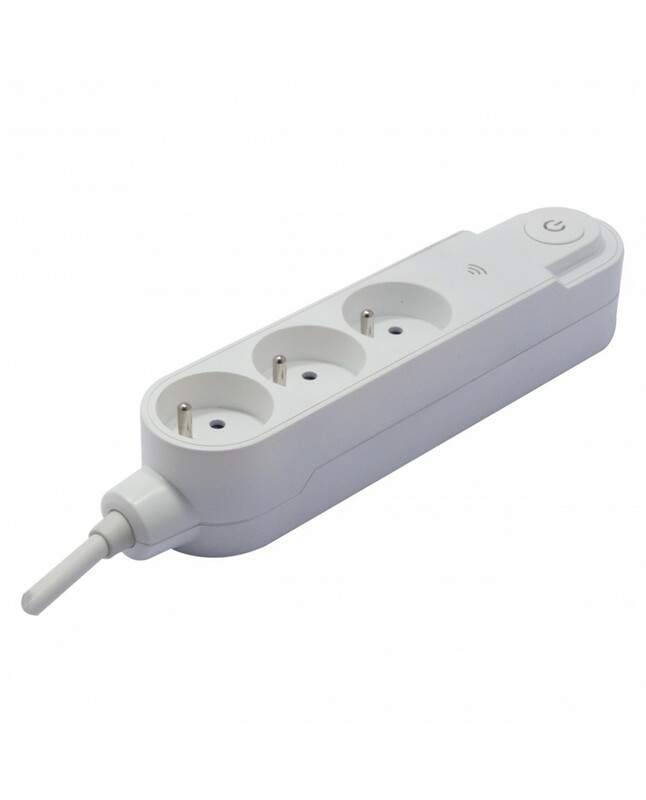 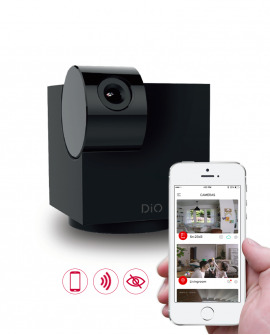 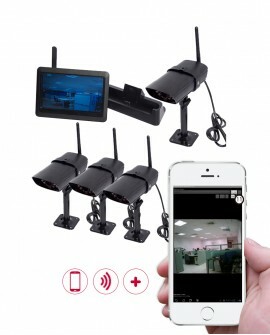 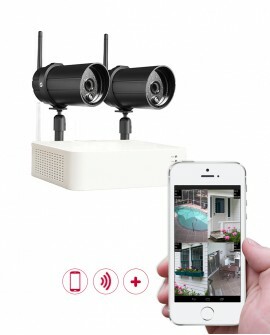 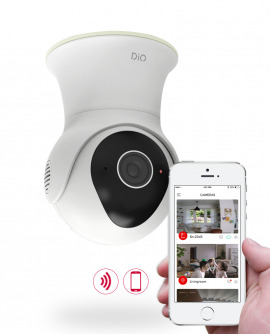 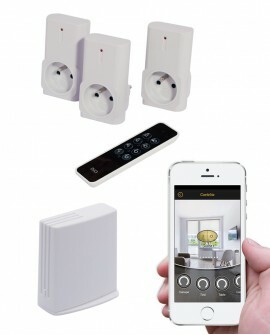 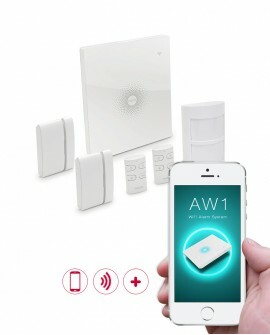 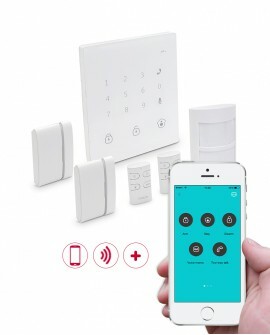 Control your devices via your smartphone, wherever your are. 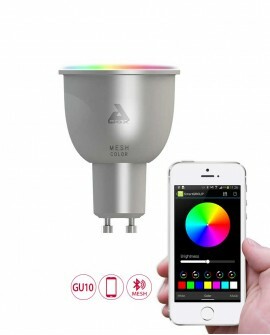 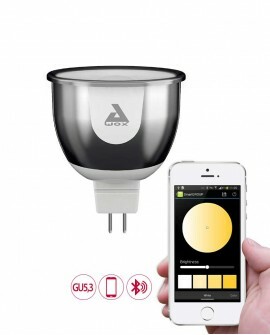 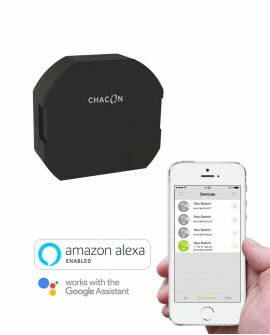 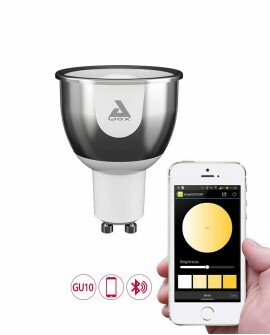 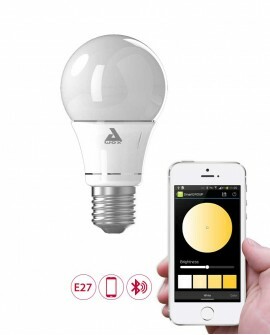 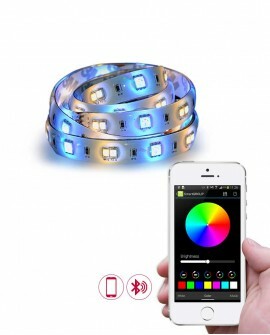 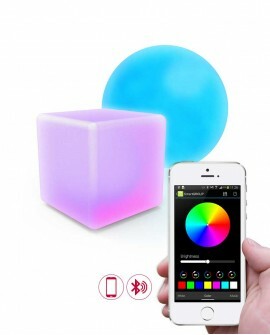 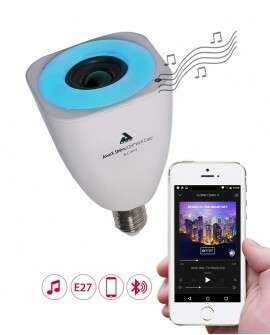 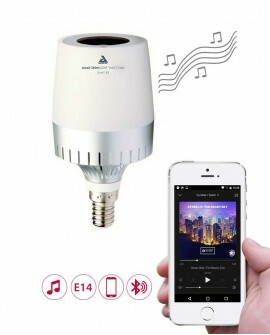 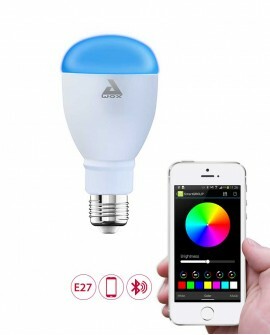 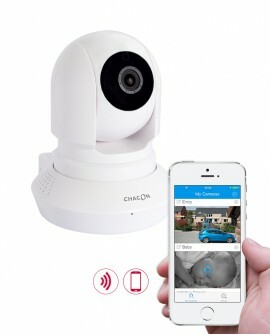 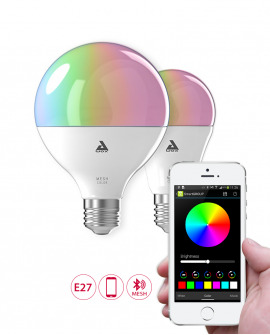 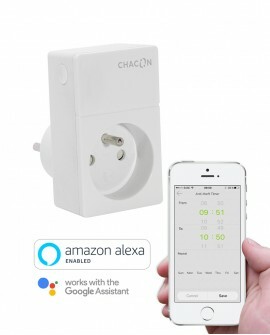 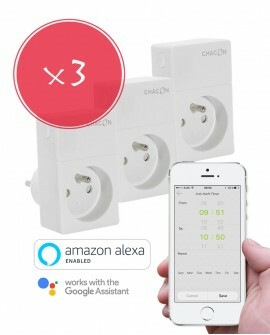 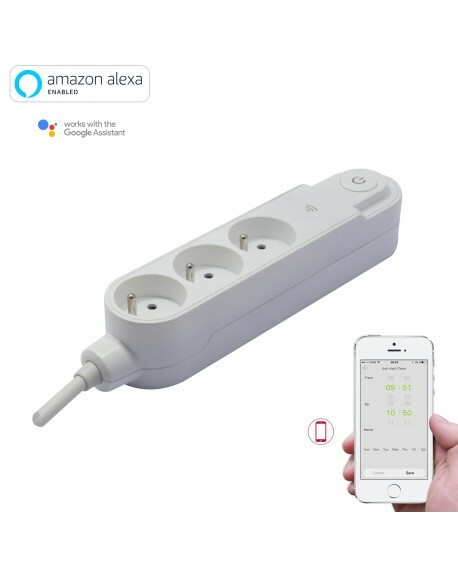 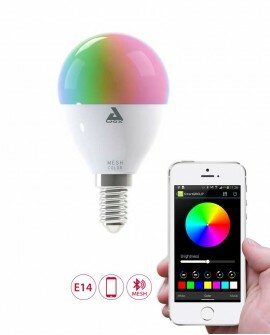 With the free Chacon Home smartphone application, your smartphone converts into a remote and lets you control your lighting and electrical devices connected to the smart switch, wherever you are. 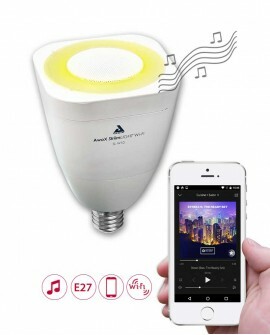 Increase your comfort with the Schedule function, which allows you to automatically program your lights and devices, at any time of day. 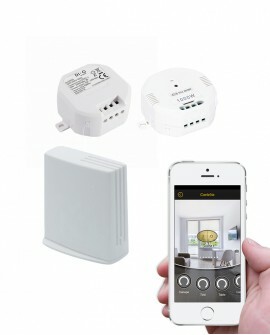 For example, your back-up heater can automatically switch on when you wake up. 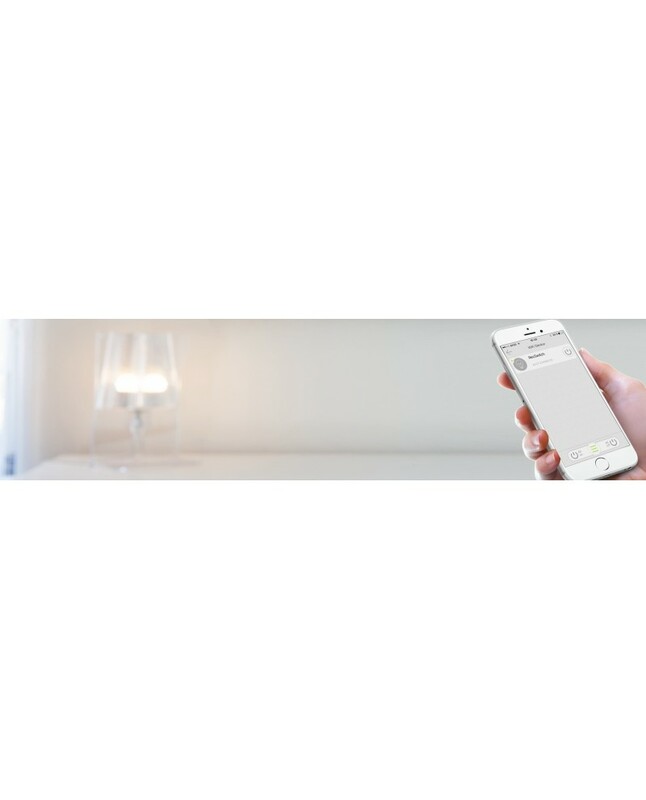 Save energy with the Countdown function, which automatically turns off your back-up heater or a lamp after a specified time to avoid unnecessary energy consumption. 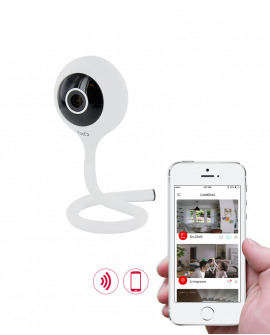 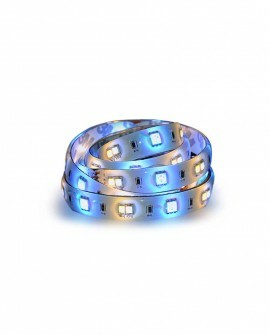 Finally, keep your loved ones and home safe with the Simulated Presence function, which turns your lights on and off randomly during a predefined time period to simulate a presence in your home while you are away on holiday.